* After you set it up, it is curated by machines. * Add specific news while you browse the internet. 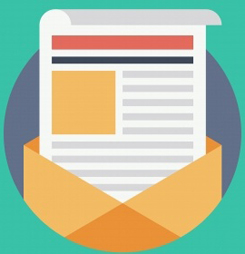 * Your subscribers get an amazing newsletter.